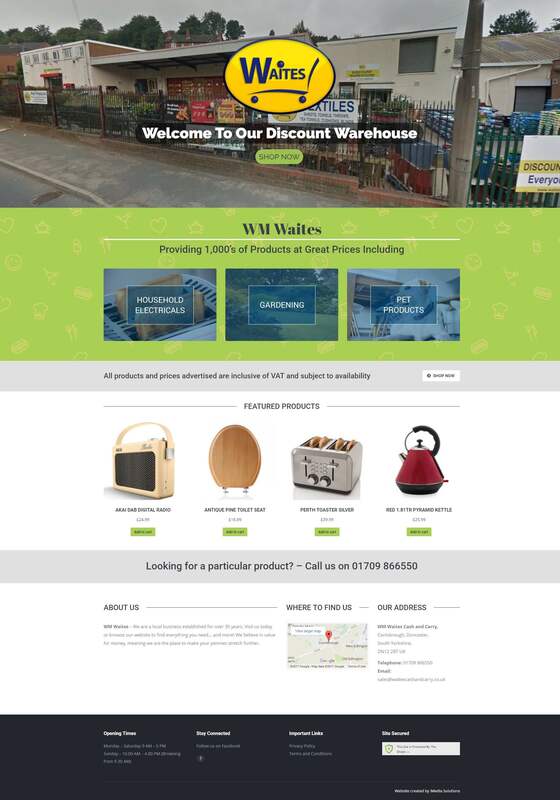 It has been something we have thought about for a long time which is a service where online visitors to our website can view a far greater selection of our products whilst also providing a service to order those items. After looking at various options we have chosen to offer a ‘Click and Collect’ service. What this means is that you as the visitor to our website can order items that will be made available for your collection at the Warehouse within 2 hours. These goods will also be held until the close of business on the next working day. This gives you plenty of time to visit our warehouse to collect and purchase your goods. No payment is required online. What this service does is make sure that you are not wasting a journey to visit us for a product that you might find is out of stock. With this facility, you will know you can reserve the item before your visit. Items uncollected will simply become available for purchase again. Initially, we will have a limited amount of stock displayed on the website whilst we get up and running with the ‘Click and Collect’ service. However, more products will be added on a weekly basis. Eventually, we anticipate that thousands of our products will be available to be reserved online via our new look website. 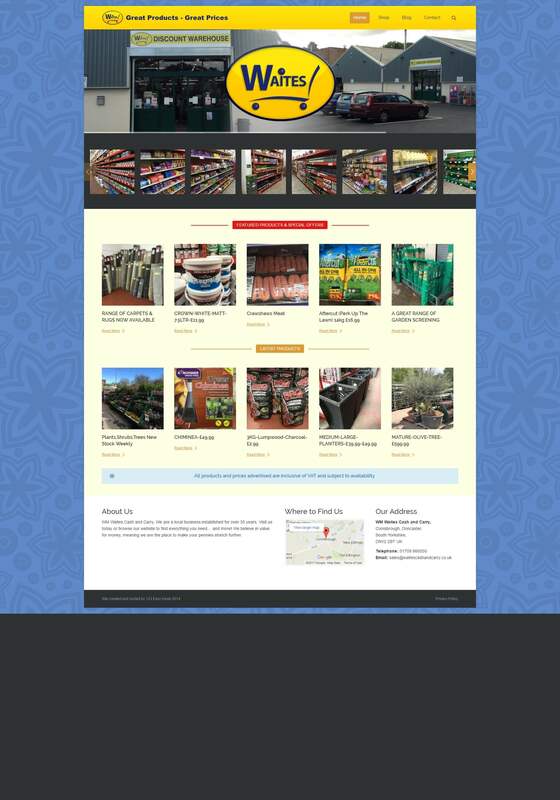 So take a look around and enjoy your new experience with us at www.waitescashandcarry.co.uk.